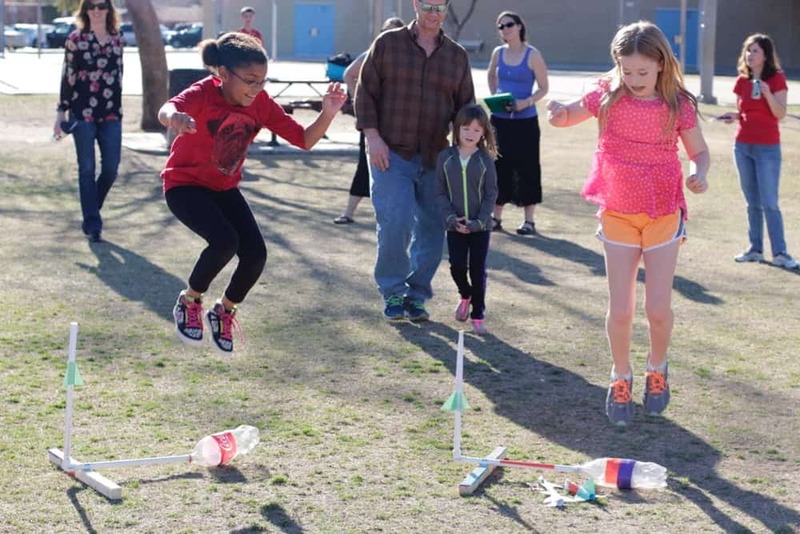 Are you ready to do some engineering of your own space tech? 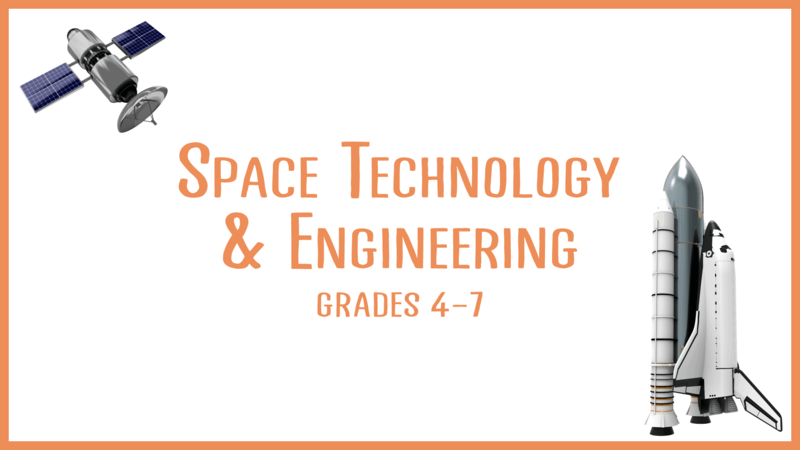 Get ready to design and build space inventions such as Mars Rover models, telescopes, rockets, and satellites. 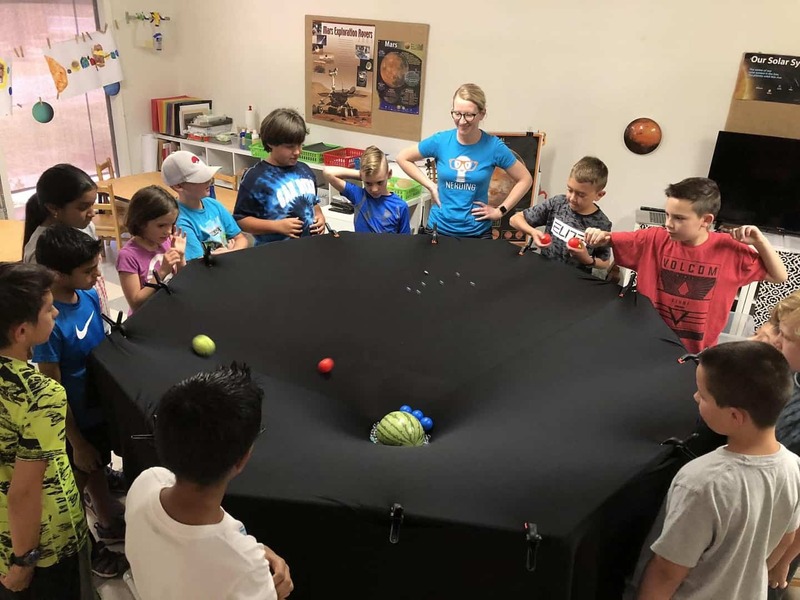 We will learn all kinds physics while studying air pressure, friction, drag, and gravity, and experiment with the forces that shape our universe!